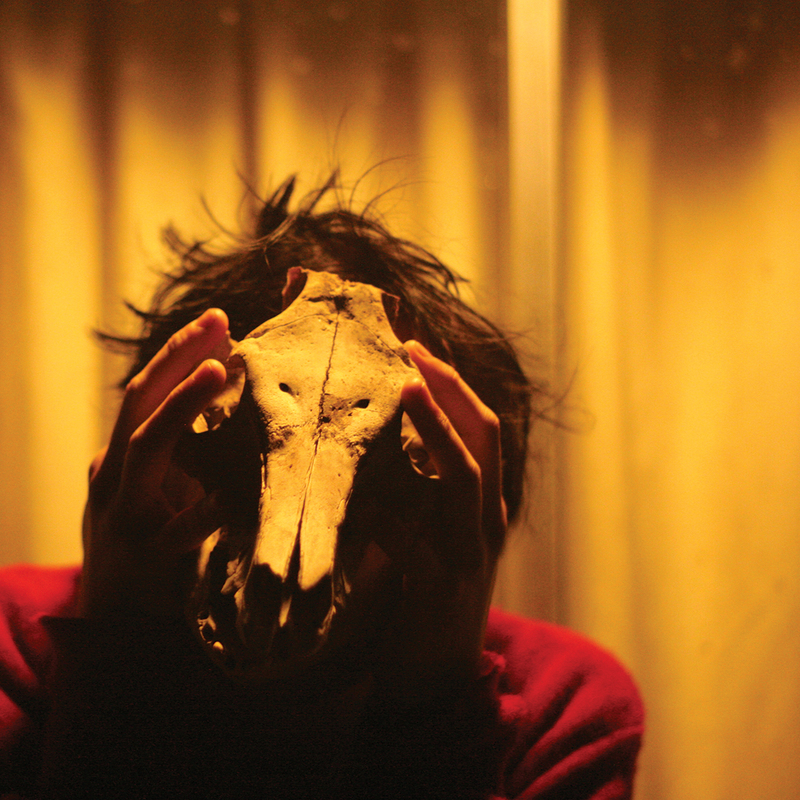 Coma Cinema‘s new album Posthumous Release was officially unveiled today despite a prior intentional leak. The album has been in the works for three years encountering various problems such as sickness, heartbreak and broken instruments. After recieving a message from Brad Petering of TV Girl inviting frontman Mat Cothran to go to LA, it was then recorded within nine days. Brad Petering and Jason Wyman produced the album and it was mastered by Warren Hildebrand from Foxes in Fiction. Rachel Levy of RL Kelly also contributed her wistful airy vocals to the album. The album as expected features many standout tracks such as White Trash VHS, Bailey Jay, Survivor’s Guilt and Posthumous Release. The song, Posthumous Release was adapted from hmm…I Was Born written by Justin Blackburn and Noel Thrasher. Being Cothran’s fourth album under this moniker, a maturation of his sound organically has occurred both lyrically and instrumentally. In comparison to his other releases, the album is a much more hi-fi ordeal, sonically allowing all the melodies and his soft vocals to be heard precisely. Even breaths can be heard being taken on a personal favorite track from the album, Partners in Crime. This in turn removes the beloved constant tape hiss signature to much of his work, but allows the synths and guitars to shine through. Pick up the record digitally from the Bandcamp page for free or for a donation. For a casette version of the album you can purchase it over at Orchid Tapes, and as a vinyl from Fork & Spoon Records. Stream the album in its entirety below. R.L. Kelly today released her debut solo album accurately titled Life’s A Bummer. 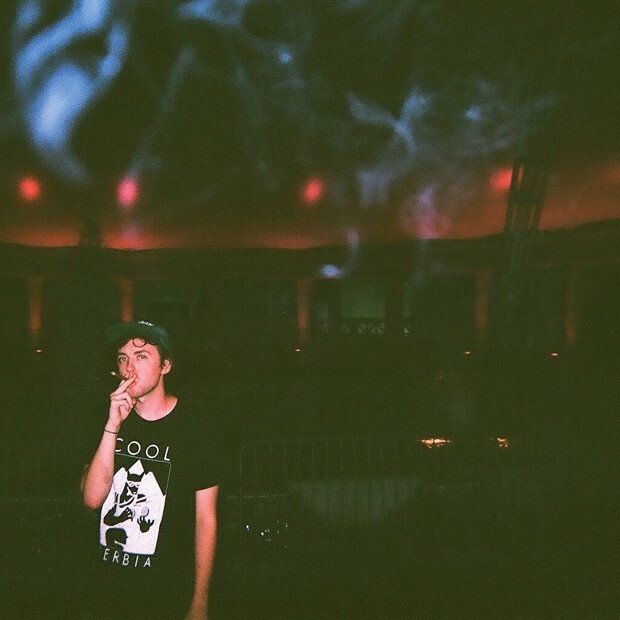 The album was mastered by Warren Hildebrand of Foxes In Fixtion and reminds me of the works of Elvis Depressedly and Ricky Eat Acid albeit with female vocals. R.L. 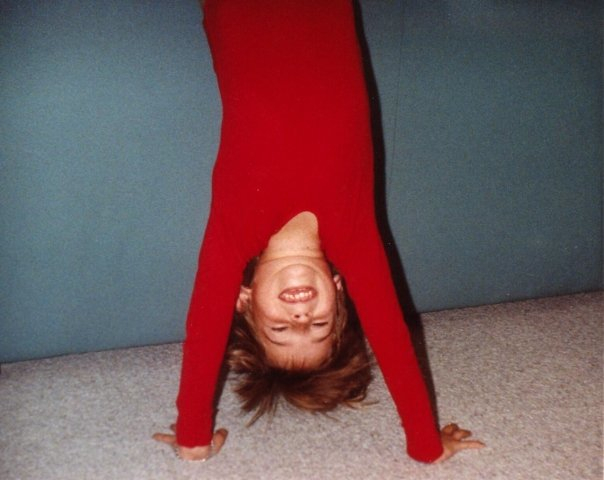 Kelly covers one of my favorite Alex G songs titled Change, which I was content to see on the release. The other five original songs emotionally draw you into the lyrical lo-fi atmosphere and leave you mesmerised. R.L. Kelly will also be featured on the new Coma Cinema release. The album is available to download from her Bandcamp page and you can stream it in its’ entirety below.